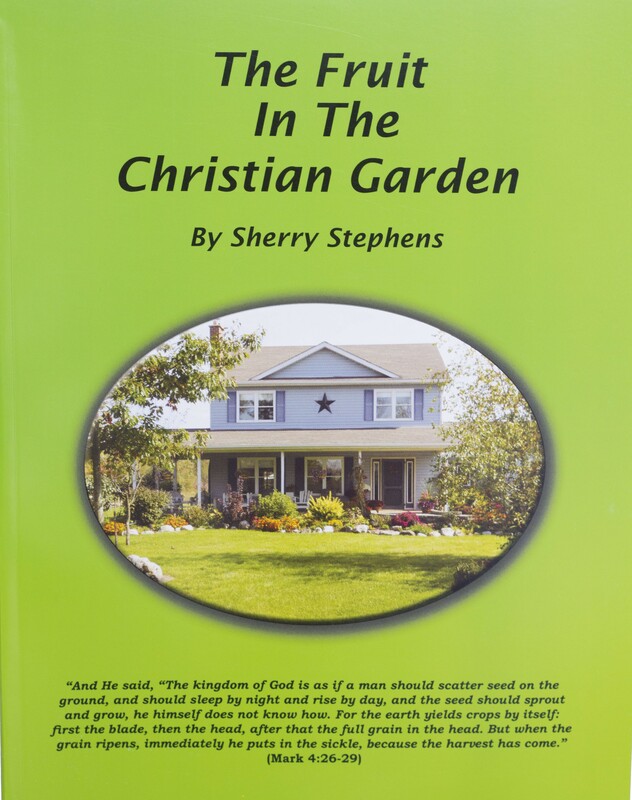 The ladies of Wellandport enjoy a monthly Bible study at each other’s homes. 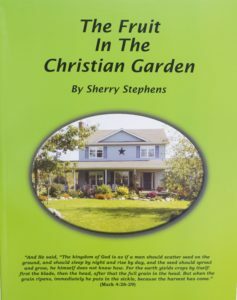 We are currently studying from the book The Fruit in the Christian Garden by Sherry Stephens. Call Sherry Stephens 905.899.2166 for more information.